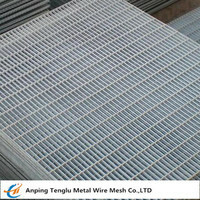 Double-loop wire mesh fence made high quality Q235 low carbon steel wire, low-carbon steel wire, aluminum-magnesium alloy wire woven dip by 4.5 - 5mm, the wire mesh: 50mm X-200mm (rectangular holes), can be used for high-speed decorative fence products for highways, airports, municipal green space, gardens, flower beds, units green, the port of green space. 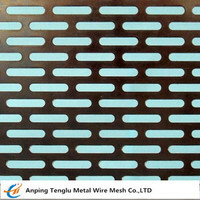 Its products, with beautiful color and diverse, both play a role in the fence, but also play a role in landscaping. 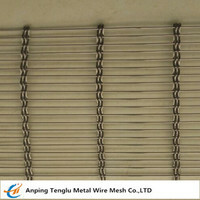 Structure: low carbon steel wire woven metal mesh welded into the press bending roll into a cylinder-shaped, connected to the fixed connection of accessories and steel pipe pillars. 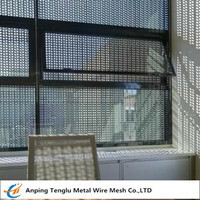 Features: high strength, good rigidity, beautiful appearance, easy installation. 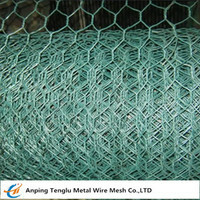 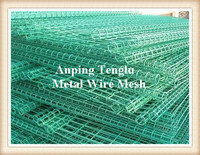 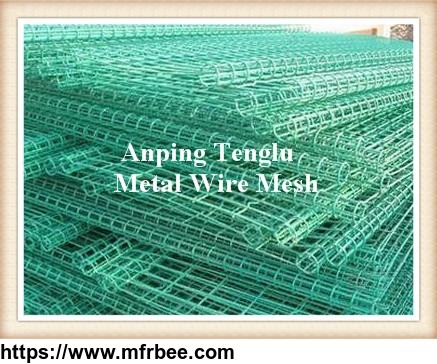 Use: double loop wire mesh fence is widely used in roads, railways, airports, bridges, parks, protective isolation barrier protection use.